We strive to achieve the best possible quality of life for our clients. This is the promise we make and keep at Angel’s Touch Home Care Provider, Inc.
No two clients will ever have the same set of needs. So, why should we use the same care program on two different people? 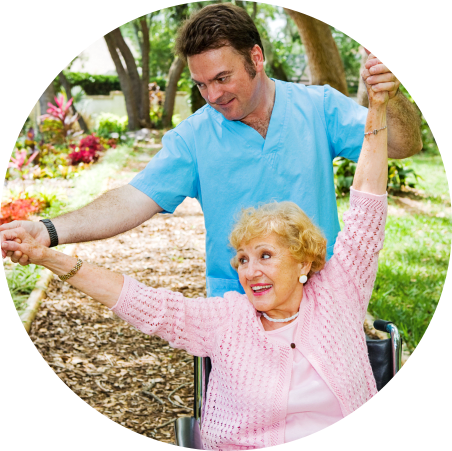 At Angel’s Touch Home Care Provider, Inc. we conduct an assessment of each client’s health and home care requirements. This helps us determine the areas that need assistance. 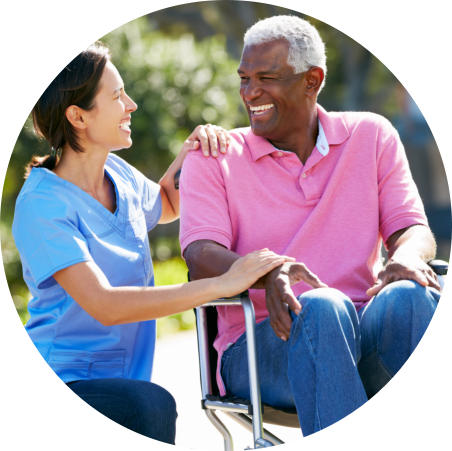 We also consult with family members and the client him/herself what their preferences are with regard to the type of home care services and level of independence that they want to keep. At all times, we take into account the decision of the client – after all, it is their health that is concerned. 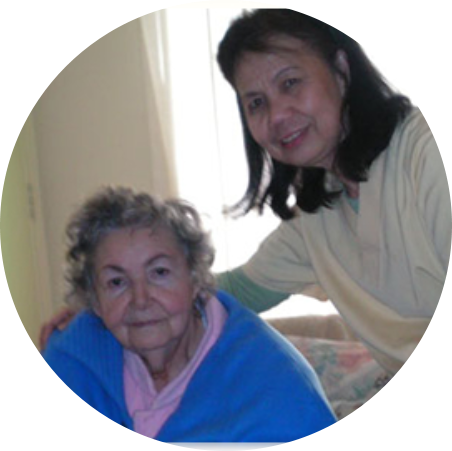 Our agency is licensed by the California Department of Social Services Home Care Services Bureau to provide round the clock comprehensive quality home care services and to meet the social and emotional needs of every patient. 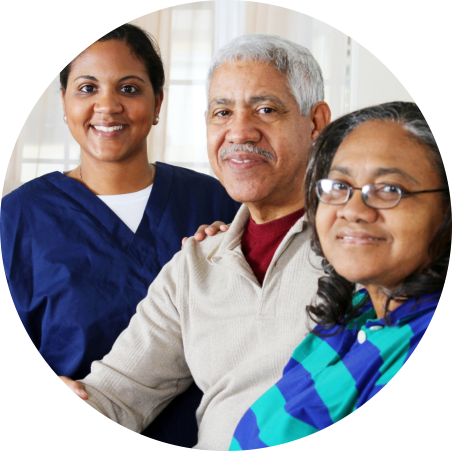 We are also a proud member of the Home Care Association of America. Peace of Mind – only a call away! 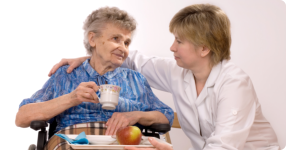 Have you considered turning to professionals for your home care needs? Put an end to worry and start thinking about ensuring your health through the help of competent caregivers. 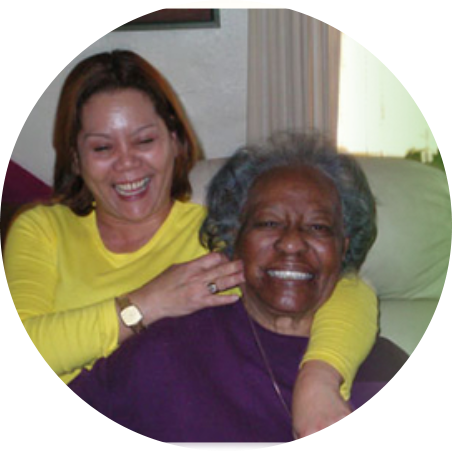 You can call Angel’s Touch Home Care Provider, Inc. at 323-944-0119. 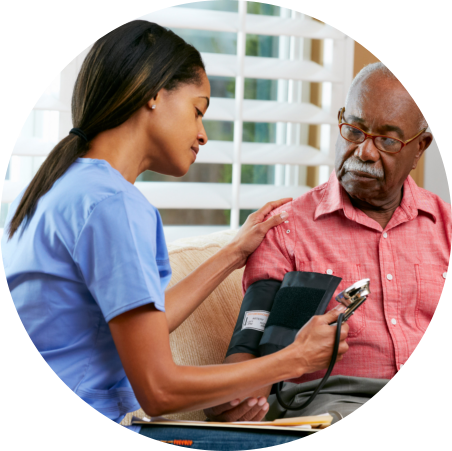 We will respond to your home care requests as soon as we can.